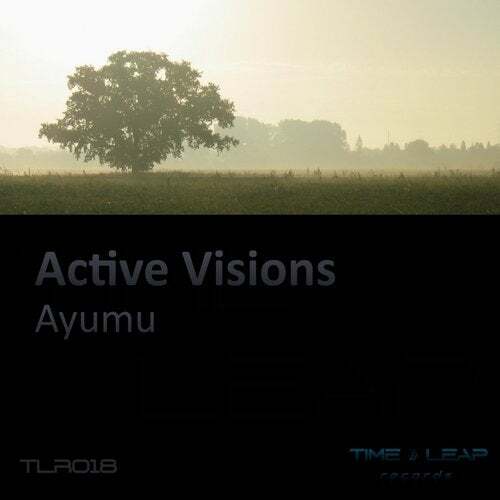 Ayumu is a melodic trance track about hope and a better tomorrow. The track has a classical sound picture and breakdown. People that prefer old-school trance will enjoy this one!